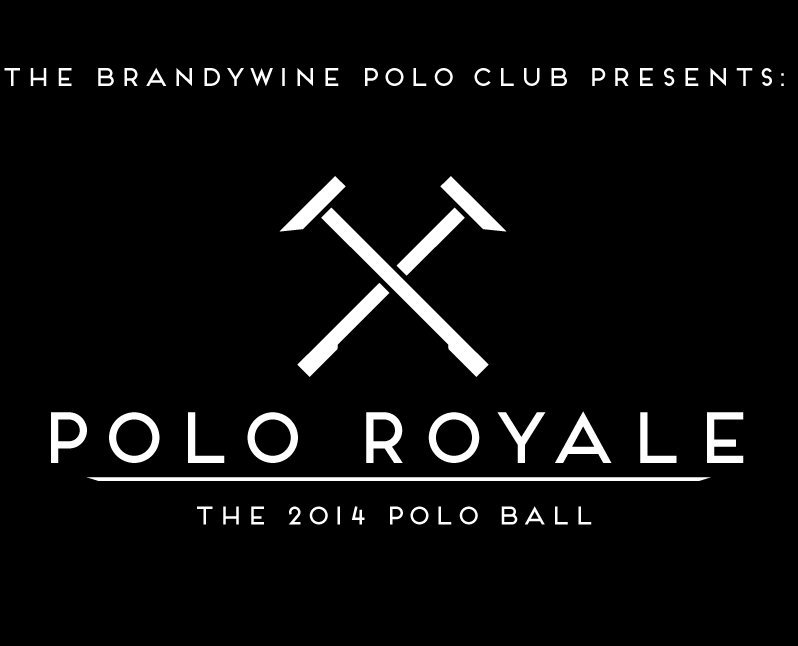 Celebrate the Brandywine Polo Club at this year’s ball! The event will take place this Saturday, August 30, 2014 at 6:00pm. This years event will be featuring a sophisticated spies and dashing doubles agents theme. Enjoy an open bar, hors d’oeuvres, music, roulette, craps and more. Tickets are $110 per person, contact the club at 610-268-8692 if interested in purchasing tickets. 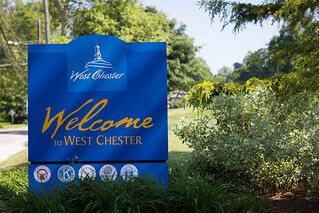 For more information visit www.brandywinepolo.com.